Mission Statement: Our business is about providing quality service to customers. 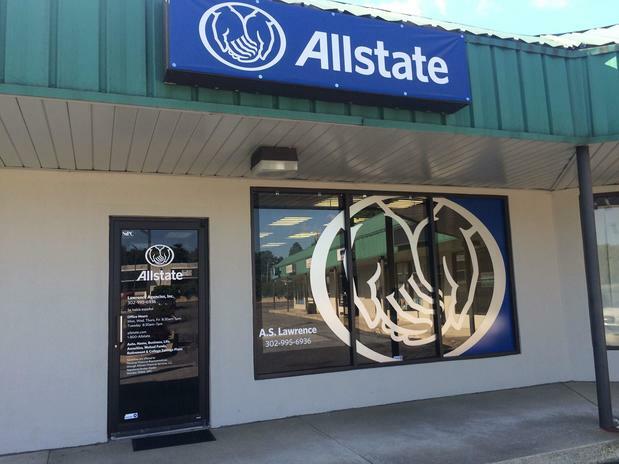 We work hard to provide safety for customers through Allstate’s insurance and financial service products. We operate in with integrity, continuously building relationships and growing with customers, as we work hard to meet their needs in the stage of their lives. 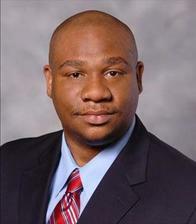 Equipped with over 15 years of experience in the insurance and banking industry. As a trusted advisor, she draws on her diverse experiences to assist customers and businesses in developing comprehensive insurance. She believes in providing superior customer service through her personal touch. Stephanie has won several commendation awards for her performance in sales and customers service. Stephanie is originally from Pennsylvania and has lived in Delaware since 2015. In her spare time she enjoys to bake (mostly cupcakes) and go to concerts. 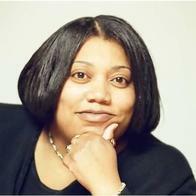 Saseana is passionate about the needs and goals of her customers, and she specializes in bringing peace of mind to policy holders who have previously struggled with lowering the price of premiums with other insurers. 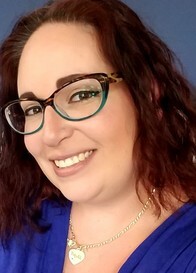 She has made a high level commitment to her property casualty and life insurance education, having been mentored and coached by several other successful agents. In her spare time, Saseana enjoys a good happy hour with friends, the sounds of a great music playlist, spending time with her family, going to the beach and walks along the Wilmington Riverfront. Proud to serve the areas of Hokessin, New Ark, Wilmington DE, Elsmere DE. Call or email me today for a personalized insurance review. I am proud to have assisted the Business Professionals of America, Delaware Association, by volunteering my time with students to develop the best possible career and technical education. 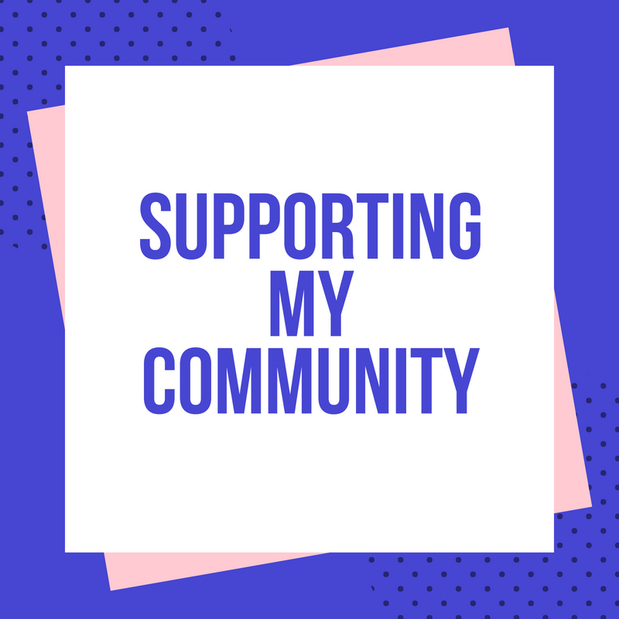 Because I believe in the cause, I earned a $1,000 Allstate Foundation Helping Hands grant to help the Business Professionals of America, Delaware Association educate local students for a successful career in the future. 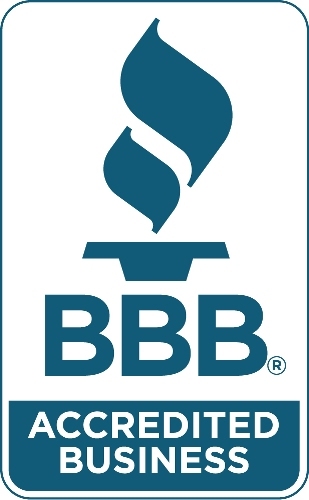 I am proud that my agency has recently been accredited by the Better Business Bureau (BBB). Accreditation is reserved for businesses that comply with the BBB’s standards, which focus on honest business practices and building customer trust. The BBB accreditation confirms my agency’s commitment to provide honest and personalized service to Wilmington customers. A. S. Lawrence is insurance licensed in the state(s) of Delaware, Maryland, Pennsylvania, and Virginia. If you do not reside in the state(s) of Delaware, Maryland, Pennsylvania, or Virginia, please go to the Find an Agent section on allstate.com to search for another Allstate Agent or Personal Financial Representative.